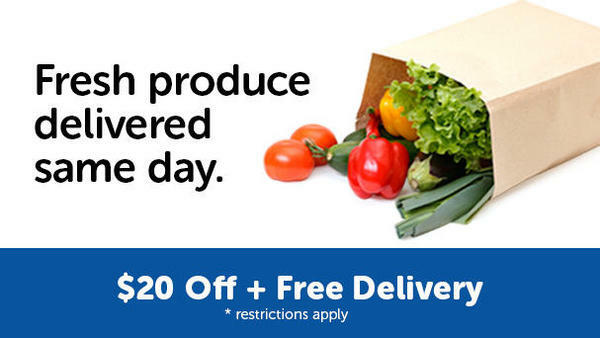 Grocery Delivery, Same Day Service and Drive Up & Go! 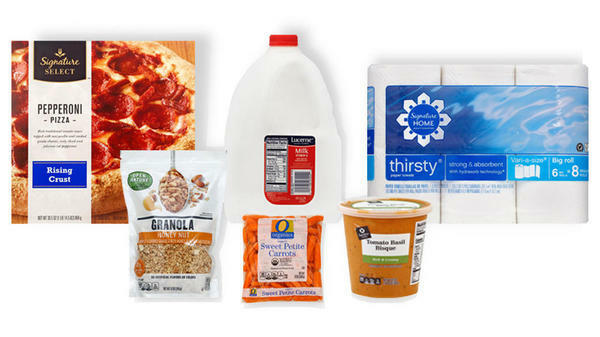 For rush orders, get your groceries the same day and in as little as two hours through our partnership with Instacart in select zip codes. 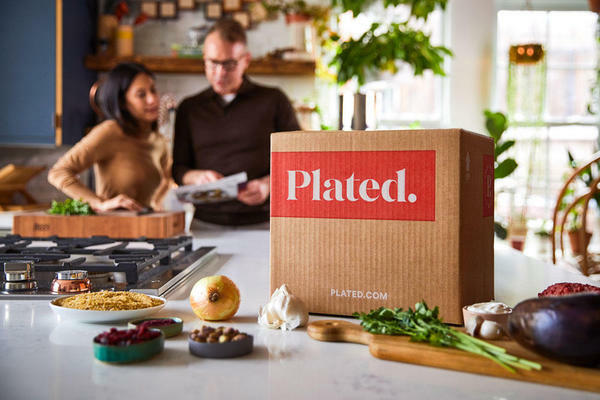 As an added thank you for trying rush delivery, you’ll receive $20 off plus free delivery on your first online order of $75 or more when you use promo code SAVE20 at online checkout! 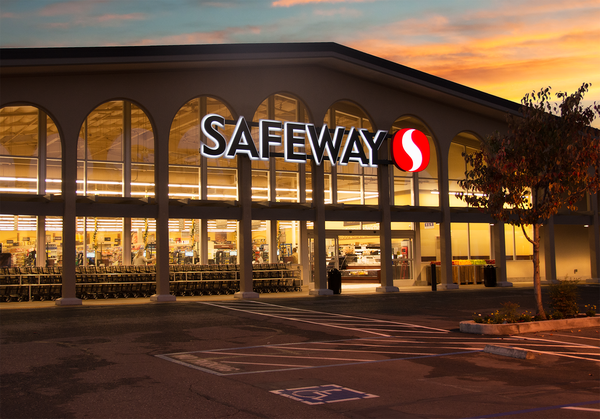 Visit your neighborhood Safeway located at 1554 First St, Livermore, CA, for a convenient and friendly grocery experience! From our bakery and deli, to fresh produce, we’ve got you covered! Our bakery features customizable cakes, cupcakes and more while the deli offers a variety of party trays, made to order. At the butcher-block you’ll find an assortment of meat and seafood, even offering sushi in select locations, while the produce department is full of fresh fruits and veggies galore! You can shop the floral department for exclusive debi lily design™ products and services. 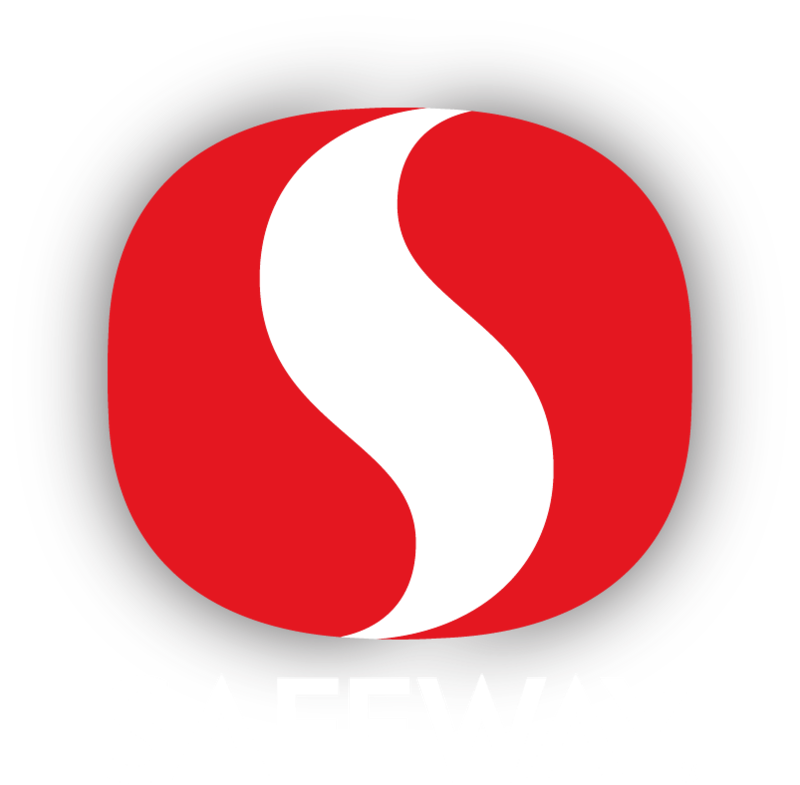 Safeway is dedicated to being your one-stop-shop and provides an in-store bank, Coin Star system, and Western Union in select locations! 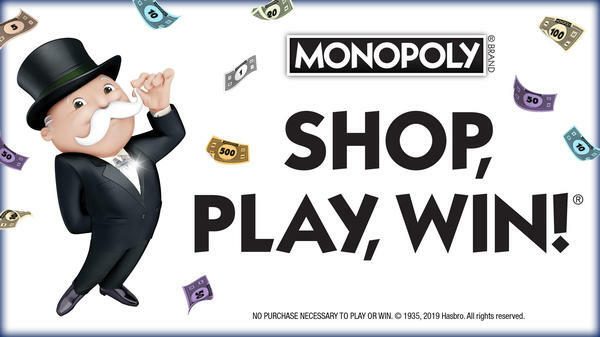 Further enhance your shopping experience by grabbing a hot cup of coffee at your in-store Starbucks or Seattle’s Best Drip Coffee and enjoy renting a movie from Redbox. 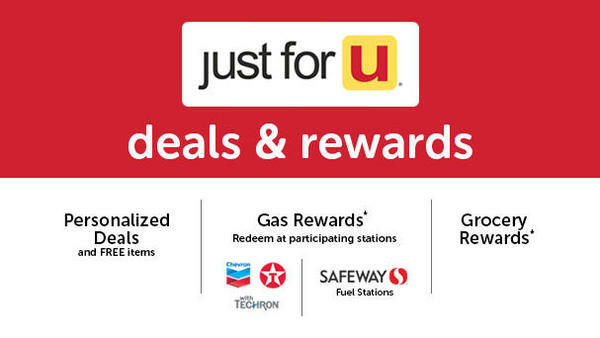 Check out our Weekly Ad for store savings, earn Gas Rewards with purchases and download our Safeway app for just for U® personalized offers. For more information, stop by or call (925) 455-5667. 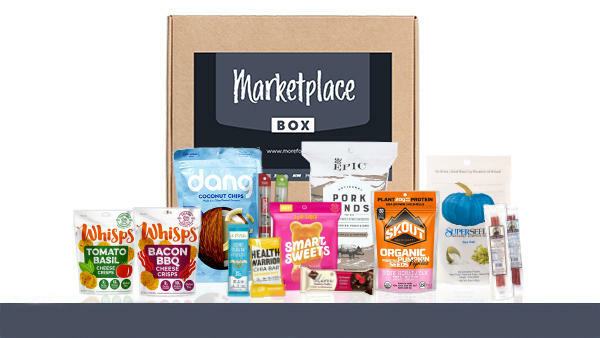 Our service will make Safeway your favorite local supermarket!